Here we go another Tuesday, but the first one of the New Year. We have found another collection of fun pictures to help you have a great day no matter where you are. 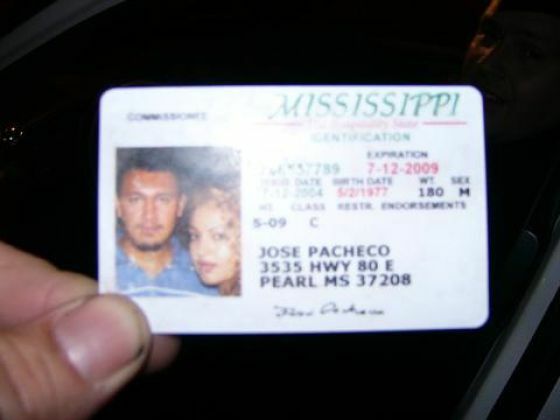 Someone should tell him that couple photos just don’t work for a fake license. When they miss they really miss on this out in the river tennis court. 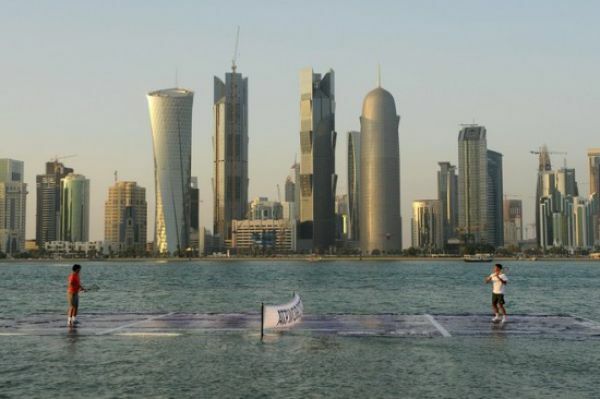 Rafael Nadal and Roger Federer showed off at an exhibition to promote the ATP Tour in a lagoon, on the coast of Doha, Qatar. No this isn’t another invasive body search to fly, this is a new designer showing off his new clothing line. Desigual kicked off his sales season by having his models show up at the store in just the bare essentials. Now we have seen everything, you can have designer food, designer wine to drink with it and when it’s all done go home and use your designer condoms to finish the night up in style. What is better than finger foods, food on a stick? 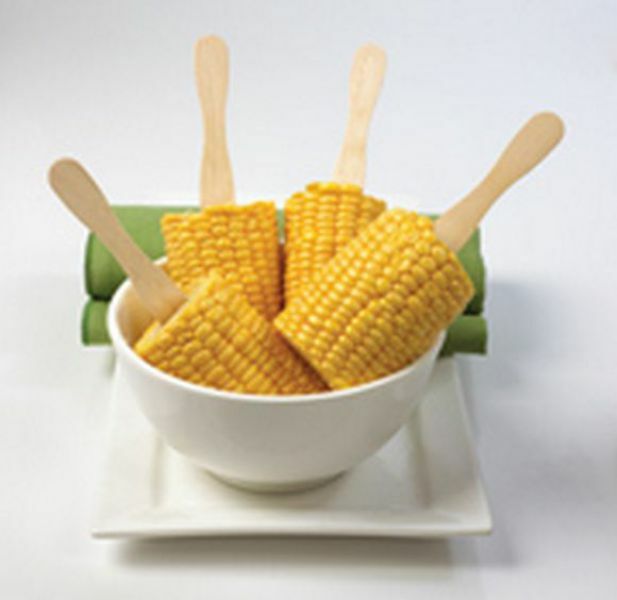 Forget dropping the corn or getting your fingers all buttery, these nibblers are yummy and easy with a stick on them. 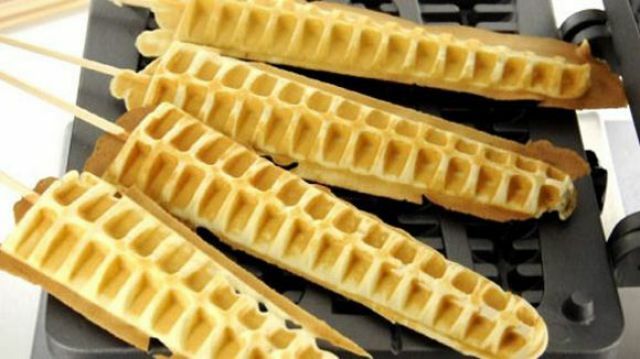 Waffles on a stick aren’t bad eating either. Just dip them in syrup and off you go. 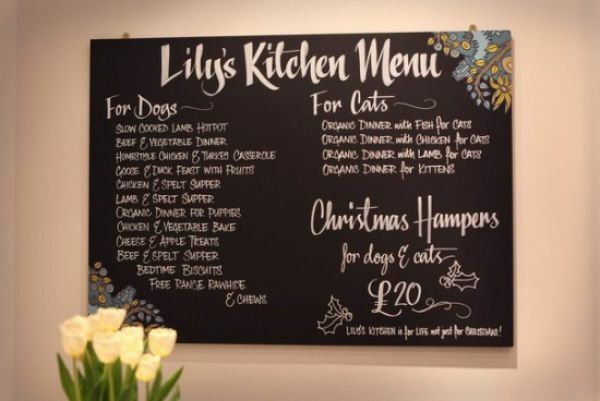 Even cats have a great day at this restaurant that caters to doggies and kitties. When you have a few moments at the office take your time and try to bowl out a turkey on your desktop. 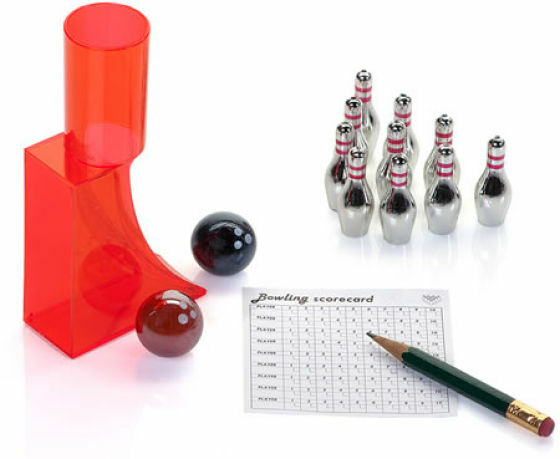 The set includes a five inch tall launcher, two balls, ten pins and even a score sheet. 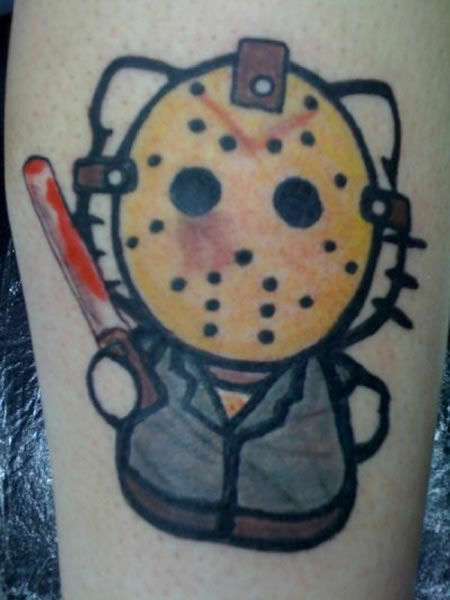 You make the call this tattoo offers a little bit of both, that cat will cut you down. Hi, pretty funny images lol, just one correction, the third image is not of models but real customers, that are at the entrance of a shop in Portugal, and if they came in their underwear, the shop would ofter them 2 pieces of cloth for free. "collection of fun pictures to help you have a great day no matter where you are"
I don't think I'm in the right place o.O. They were ok, I guess.